Our new website also features the official SBDC National Blog, your resource for all things small business and SBDC related. Read more about the national blog here. Sharing is made easier with our new website too! You can easily download a PDF copy of any of our reports as well as share on your favorite social media channels. Connect with us on Twitter, Facebook and LinkedIn to keep up with the latest small business resources, tools and news. For over 20 years, the SBDC National Information Clearinghouse (SBDCNet) has been the premier, centralized research organization for our nation’s network of Small Business Development Centers (SBDCs) and the broader small business community. 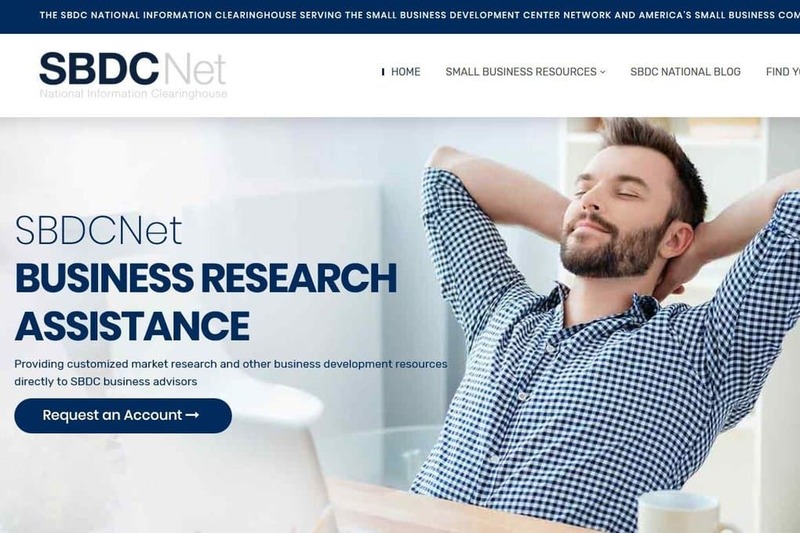 As a first class special library and distribution center, the SBDCNet provides customized, in-depth market research and business development resources to small businesses through the SBDC network and this public website. Entering our 21st year of service, we are proud to enhance our services with the launch of this new public resource for entrepreneurs, small businesses and SBDCs!